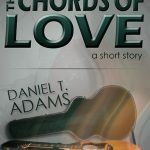 Daniel T. Adams is an up-and-coming novelist, exploding into the literary world with a style of literary fiction that will leave you wanting more. 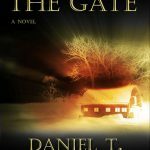 His debut novel, Beyond The Gate displays his enjoyment of the fiction story, alongside his passion for showing the redemptive powers of love as it shines in the darkness; the triumph of good over evil. 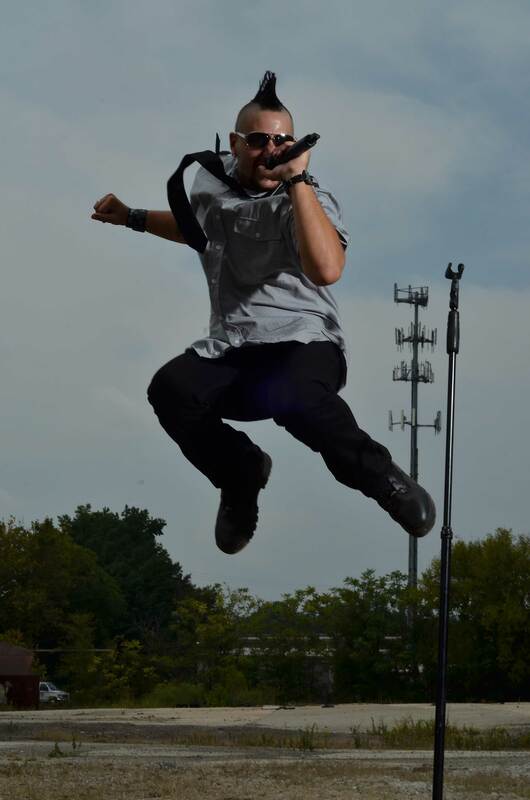 Dan began writing as a child, always with a desire for storytelling. Although he didn't know it at the time, his stories would soon take on darker plots with sinister characters at the helm. 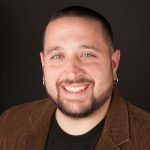 After being abandoned by his family as a teen, Dan discovered the true meaning of love; the unconditional love of God and of his savior, Jesus Christ. He found hope and purpose for the first time in his life, and began pursuing his true life's passion: To spread the same love to the world. 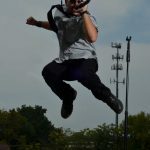 Joining the rock band, True Witness (www.truewitness.com), Dan discovered the joys of sharing truth and love with others. He observed the connection that the songs made with people and the impact that the lyrics could have on the world. It inspired him to want to begin writing again. And so he did. 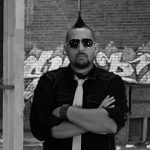 While on the road with the band, he took the quite hours to begin penning what would eventually become his debut novel, Beyond The Gate. With his first book published and into the hand of readers, Dan began work on other stories -- books that would continue to reveal the darkness that we tend to hide within us all, and the freedom of how love's light can help us overcome. So welcome to the journey; a fictional ride into the reality of our very existence. Seek the truth between the lines -- the hope beyond the words. There is more to the stories than just a fictional novel. There is a story of redemption. Your life's own tale, if you so choose to tell it. 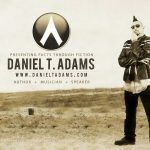 "Presenting facts through fiction" is more than a catchphrase, it's the heart that goes into all of the Daniel T. Adams novels. 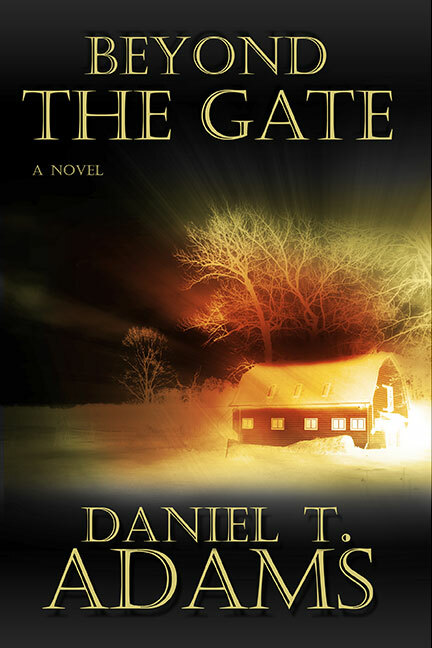 His debut novel, "Beyond The Gate" can be found here, not to mention some of the novels and short stories that are in the works. Our Words are determined by our Fears, and our Fears determine our Actions. In the aftermath of a debilitating accident, horror novelist Clyde Baker rents a house in his hometown of Bridgeton, New York in a rage-filled attempt to isolate himself from any and everyone from his past — his Shadow Life. With only the companionship of his dog, Spock to help maintain his sanity, Clyde is startled by an awkward, elderly man who wanders the unused acreage of the old estate in the foggy hours of the early morning. The mystery that shrouds the Walking Man leads Clyde stumbling into the history of the Sugar Hill Farms Estate, stirring up a series of evil that has long been forgotten. But when the fears of his past — the iconic foundations of his two successful novels — manifest into his world of solitude, Clyde is faced with the choice of overcoming his past or being overtaken by it. Will You Hear Love's Song Before It's Too Late? With a life void of love, thirty year old Jack Sullivan is ready to call it quits. His plan is simple: Drive to the beach, and with his feet firmly in the water, say goodbye to the world with a mouthful of lead. Nothing can stop him from fulfilling his desired escape…but that is when he hears the music from the simple acoustic guitar. 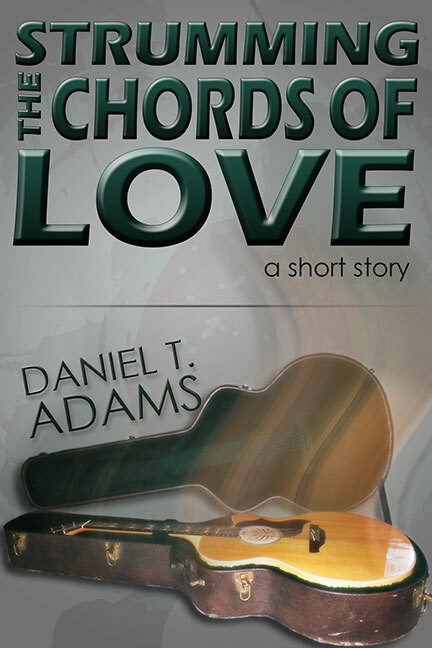 Will the chords of love be heard over the crashing waves in Jack’s life or will despair overtake his young, wounded soul? 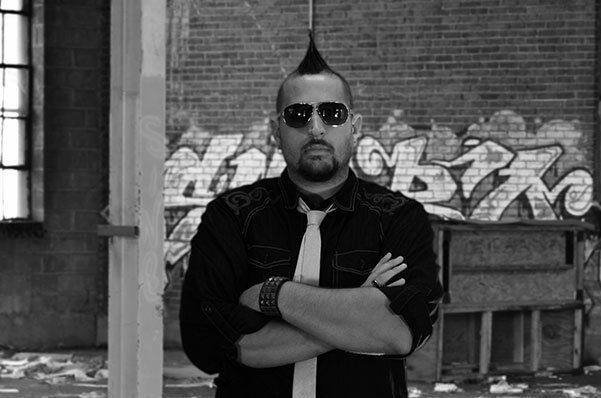 Keep up-to-date with everything happening from the desk of Daniel T. Adams. Welcome to the Media section. 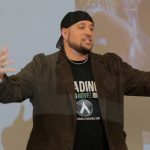 This is the place where you can find any marketing materials that you might need for hosting a Daniel T. Adams book signing, reading, or speaking engagement. If you need any other material, please Contact the Author here. If you would like to ask the author a question, schedule a book signing or reading, or have Daniel as a guest speaker at your event, please fill out the contact form below and you will be contacted back shortly. 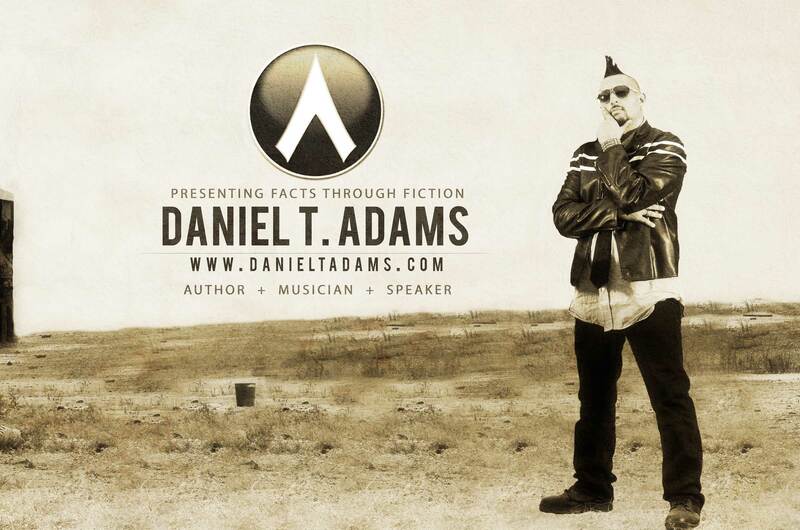 Thank you for your interest in the fiction of Daniel T. Adams.